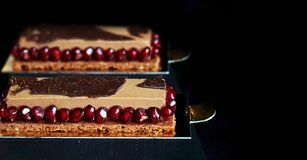 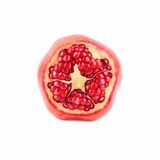 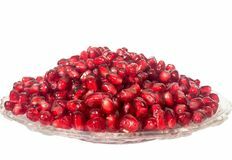 Chocolate mousse dessert with pomegranate seeds on black background Red pomegranate closeup isolated on white background One cutted red ripe pomegranate on white background isolated close up Pomegranate cut into pieces in a plate Estrella de Puebla Ripe Red Granet or Garnet. 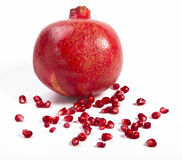 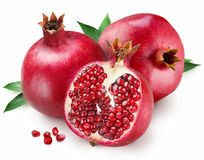 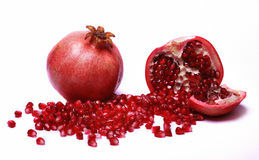 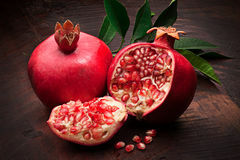 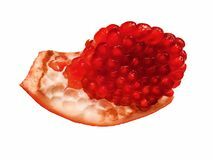 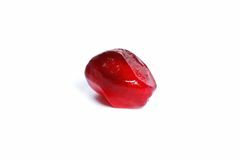 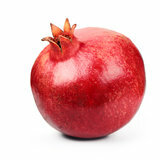 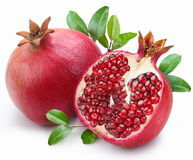 Fruits of Red Ripe Pomegranate isolate on the White Background. 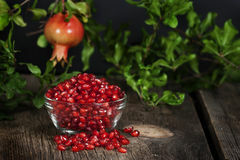 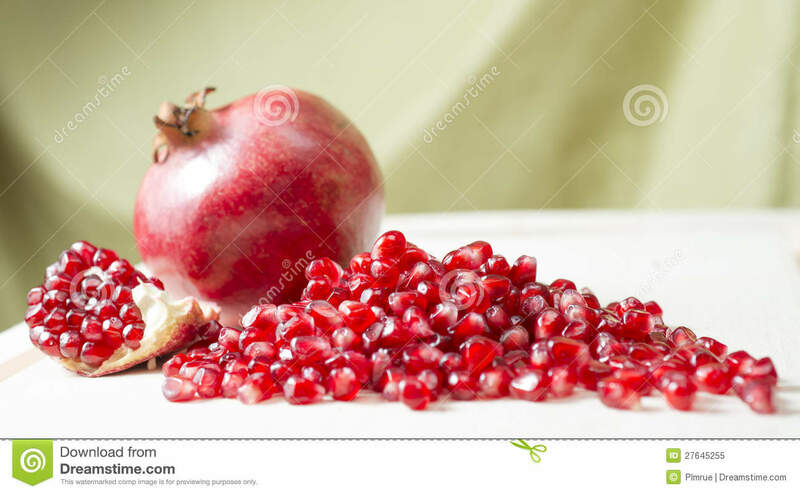 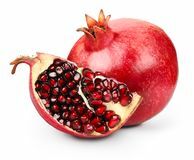 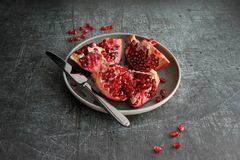 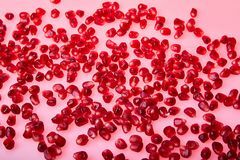 Vegetarian Concept, Organic Pomegranate seeds scattered on the wooden table - Image Pomegranate grains on a plate. 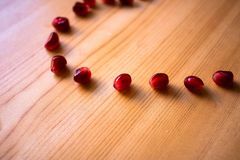 Isolated on white Close-up of pomegranate seeds texture on a red background, top view.